Whether it’s through his hits on Radio or his live shows or his movies, he has always been the most loveable and admirable star of the era. Justin Timberlake had a fanbase so rabid and obsessive that a stalker stole his half-eaten toast and put it up on eBay. 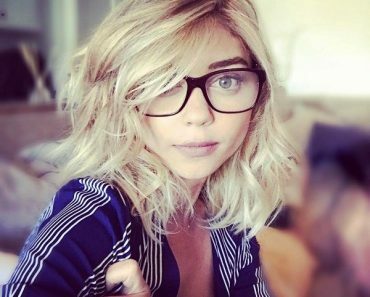 The toast was sold for over USD 1000 to a 19-year-old girl. He has won 10 Grammys along with the hearts of most of the women of the world. As if JT dont have enough on his plate he is one of the most stylish men on the earth and is a co-founder of clothing label William Rast. Tattoos on his body add extra charm to this handsome hunk. Meaning: Justin has inked a religious cross on his upper left arm. 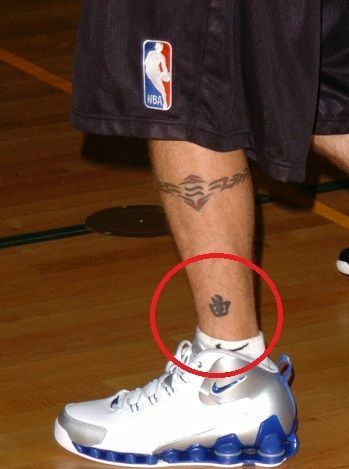 It represents his faith in Jesus Christ and symbolizes his belief in Christianity. Justin belongs to a town Memphis which is one of the major Bible belts in the USA, and his father was the director of the Church Choir. So, it’s no wonder that religion and Christianity are majorly important to Timberlake. Meaning: Justin has inked a large and marvelous tattoo on his back which is dedicated to his twin sister who died at the birth. It shows an angel bearing the initials of his mother, Lynn Bomar Harness(LBA). His mother has always been his biggest supporter. Above the angel, there is the word “guardian.” He sees his sister as his “guardian angel.” It was temporarily edited a little bit for the movie ‘Alpha Dod’ to give it a rough look. 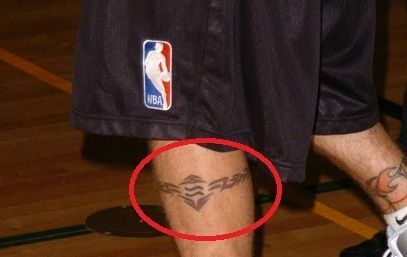 Meaning: Justin Timberlake has got his side left ankle tattoed with the flames as other members of NSYNC has inked their skin. Underneath these flames are red velvet ropes, like the one, we see in the red carpet, which shows the popularity of the band. 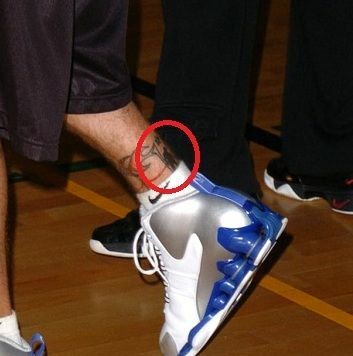 Meaning: Justin Timberlake has initials of his name, JRT, Justin Randall Timberlake, adjoining to the previous tattoo on the front side of his left ankle. 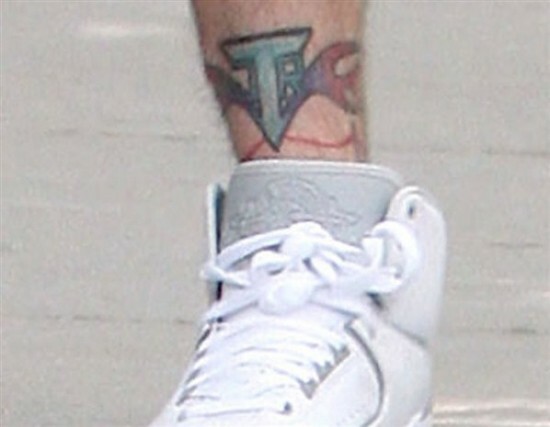 Meaning: Justin has inked an astral band on his right calf. This band consists of Aquarius sign, which is his zodiac sign with the chains around it giving it a look of the astral band. 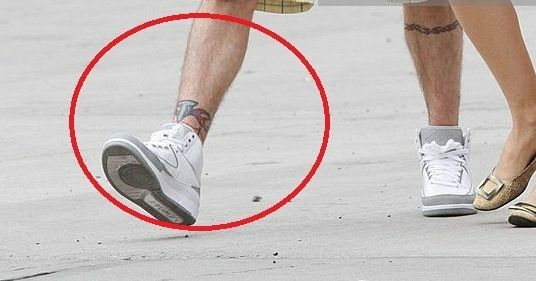 Meaning: Justin Timberlake has inked a Chinese Character on his right ankle which means “Music” or “Song” and shows his affection towards music. 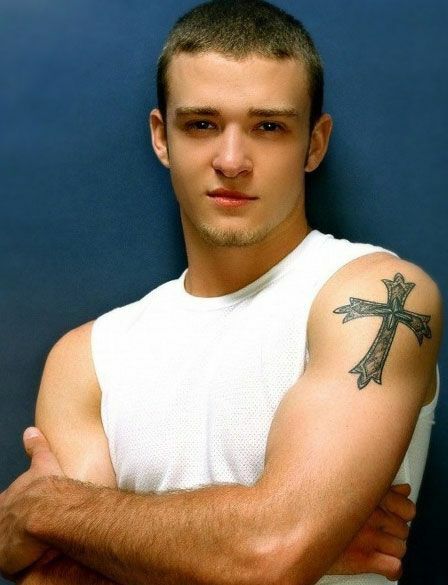 Apart from these tats, JT has some fake tattoos for a while when he did the movie Alpha Dogs. He played the role of a gang member, named Frankie Ballenbacher, a kidnapper. 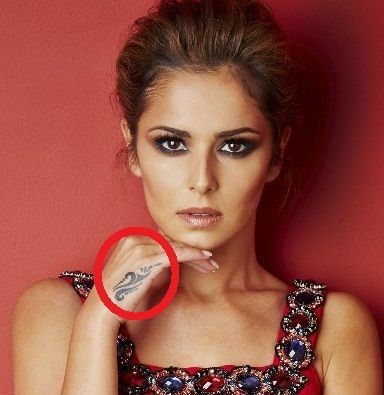 His fake tattoos for the film gave him a brazen look. Christian Tinsley was the designer of his tattoos. The designer of his tattoo, Tinsley, accidentally used Kanji Symbol for “ice skating” for one of his fake tattoo which is on his left arm.